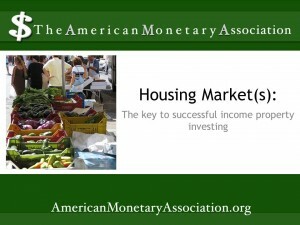 Much has been written about the “housing market” as well as other kinds of ‘markets’ affecting the US economy. But there isn’t a single housing market in the country. The same can be said on an international scale – there isn’t really a single market that covers every country in the world. These terms offer a convenient way to label a particular phenomenon, but successful investing depends on paying attention to markets on all levels, both macro and micro, that relate to a particular area. although not every area experienced the same degree of difficulty. Likewise, trends in real estate around the world can suggest a general picture of an international market as a whole, even though individual countries – and areas within those countries – may be experiencing very different conditions. For example, although the real estate “market” in Europe appears to booming, slowdowns can be seen in Germany and France – and within those countries, certain regions are still Monella muullakin voi pelata arpapelin kaltaista bingoa, mutta tallainen yksin pelaaminen ei muistuta livebingoa juuri laisinkaan. experiencing an upsurge in home prices. If each city or region can claim its own market with its own considerations in terms of price, location and viability for investors, then the micro market level is where actual purchasing decisions can be made. 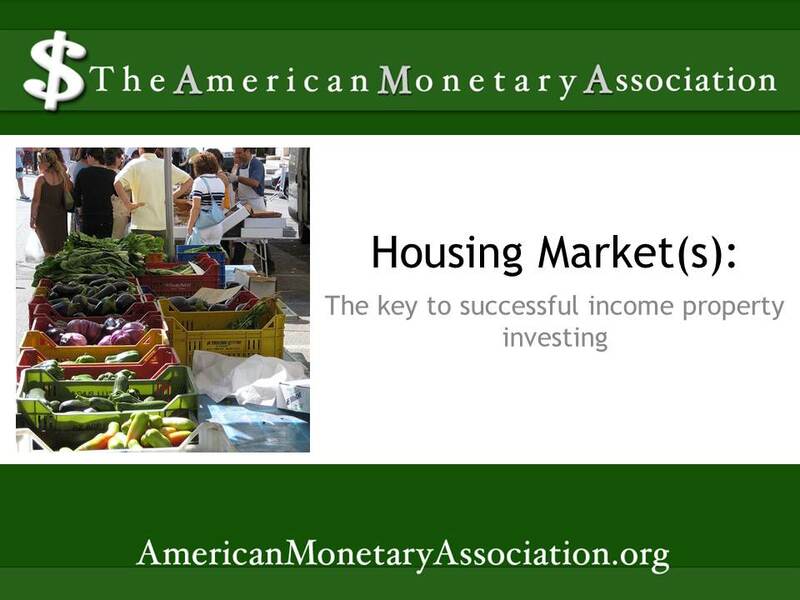 Micro markets can be neighborhoods, subdivisions, localized slices of a city or region’s overall housing market with their own defining features. These places are defined by accessibility to schools, jobs and the pizza parlor on the corner – factors that can reveal what kinds of properties can be purchased and at what cost, who will live there and what kind of rent they’ll pay, and what kind of local regulations will govern construction and property maintenance. Trends in the macro market affect the micro market, too. A promising income property in an apparently flourishing neighborhood could be degraded by the city’s loss of a major employer, or an economic downturn due to other factors. Statewide conditions can also affect local markets, down to the smallest details. And regional events such as the recent Hurricane Sandy can create a unique, short-term market with its own special needs.